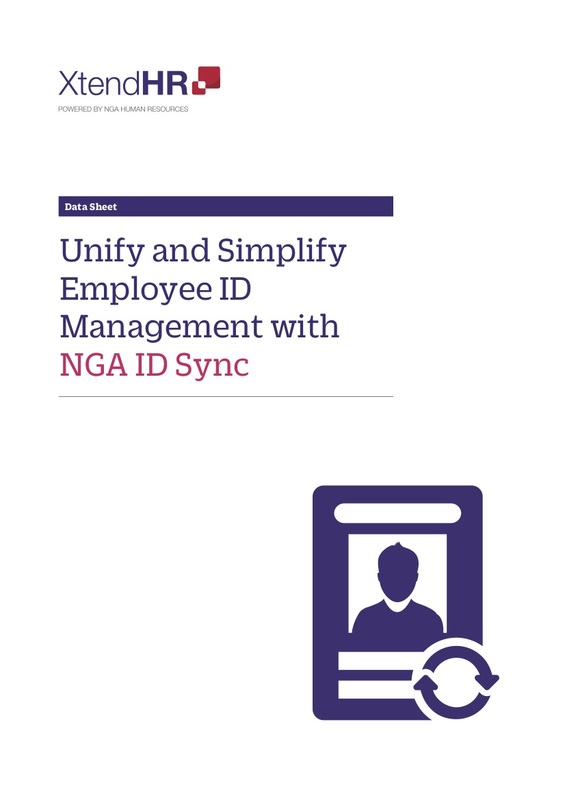 NGA ID Sync is a highly scalable application that extends its reach to enterprises on a global level. 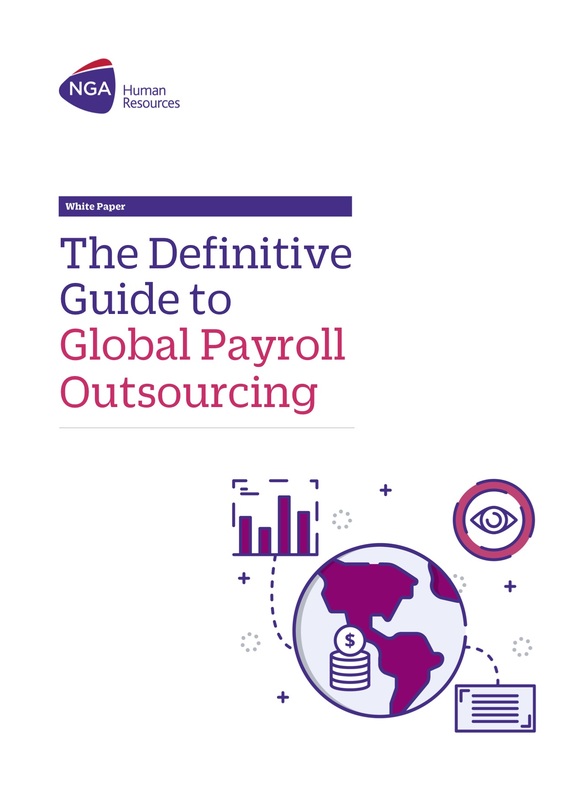 Companies that span many different geographies have the capacity to create one unique identifier based on their primary Identity Management system, and assign it to one employee and only one employee. This application seamlessly and automatically integrates employee IDs between SuccessFactors and enterprise identity management systems. 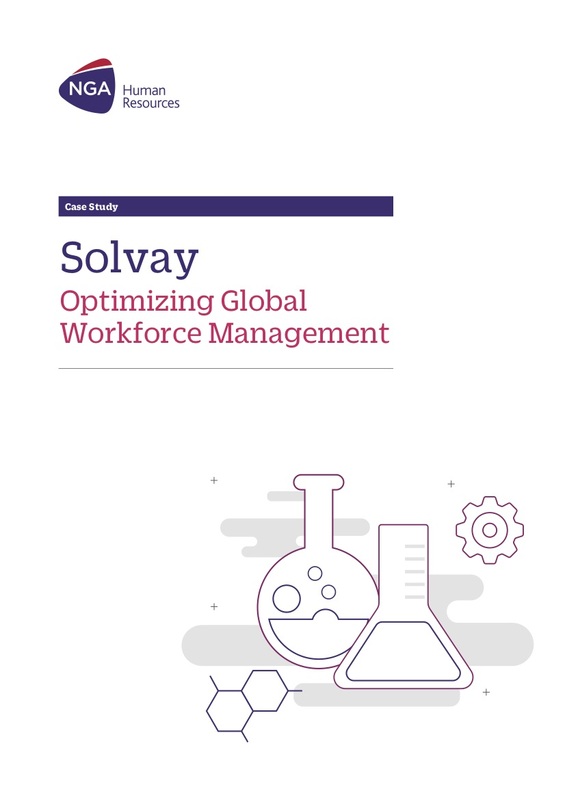 As such, it simplifies the first step of the new hire process by pre-populating employee data and accelerating the remaining HR administration activities related to the new hire process.